In recognition of National Travel and Tourism Week (May 7 – 13, 2017), Visit Napa Valley is pleased to release the findings of its “2016 Napa Valley Visitor Industry Economic Impact” report as well as its “2016 Visitor Profile” report, as a result of a yearlong visitor profile study conducted by Destination Analysts. 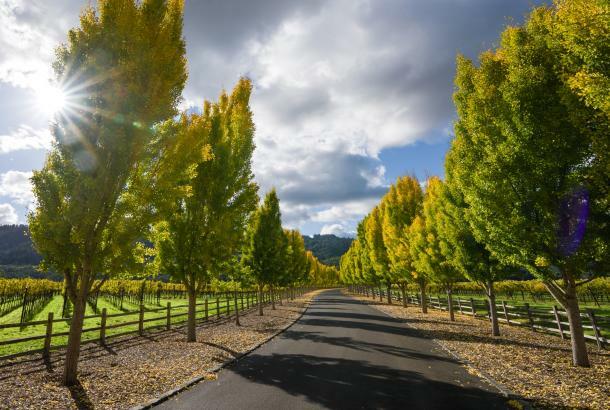 In 2016, the Napa Valley welcomed a total of 3.5 million visitors, which represents an increase of 6.3 percent from 2014 (with 3.3 million visitors), when the last Napa Valley visitor profile was conducted, or an average increase of 3.14 percent per year. In 2016, 79.2 percent of visitors surveyed were from the United States (compared with 86.4 percent in 2014) and 20.8 percent were international visitors (compared with 13.6 percent in 2014). “The tourism industry continues to provide a significant positive impact to Napa Valley’s economy,” states Clay Gregory, president and CEO for Visit Napa Valley. “In 2016, the Napa Valley visitor industry generated $1.92 billion in total visitor spending within the county, which represents a 17.5 percent increase since 2014, with visitor spending at $1.63 billion.” Most of this spending was generated from local hotel guests who were responsible for $1.34 billion, or 69.9 percent of the total. 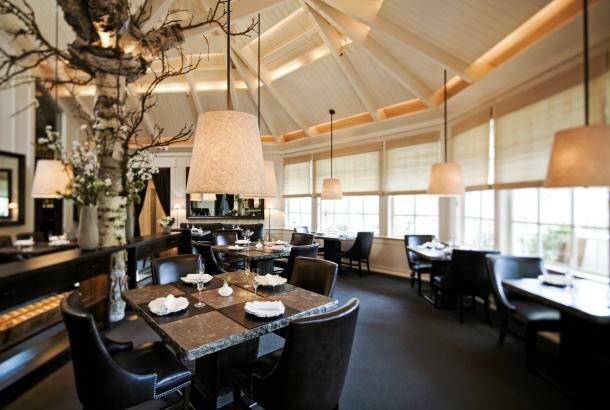 “We also see a continued rise in visitors from China, overtaking Canada last year as the top international market, with 17.6 percent staying overnight in Napa Valley,” adds Gregory. In 2016, Napa Valley’s visitor industry generated $80.4 million in tax revenues for government entities in Napa County, which is an increase of 25.2 percent from 2014, which resulted in $64.2 million in tax revenues. Taxes directly generated by the visitor industry include revenues from the transient occupancy tax (hotel tax), sales taxes and property and transfer taxes paid on lodging facilities. Tourism is one of the largest industries in the Napa Valley, and supports an estimated 13,437 jobs, with a combined payroll of $387 million. This represents an employment increase of 14.1 percent from 2014, which generated an estimated total of 11,776 jobs, and a 16.4 percent increase in combined payroll, which generated $332 million in 2014. The majority of hospitality jobs occur in restaurants (5,331), hotels (3,752), and retail (2,388) industries. 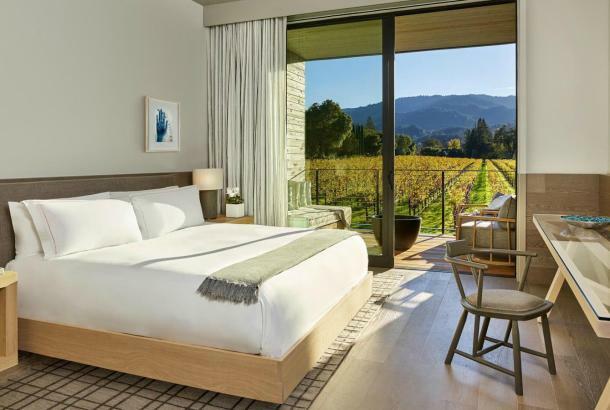 In 2016, The Hampton Inn & Suites opened in Napa with 115 rooms, and Indian Springs Resort and Spa in Calistoga expanded their existing property by adding 75 rooms, which may have attributed to this increase. 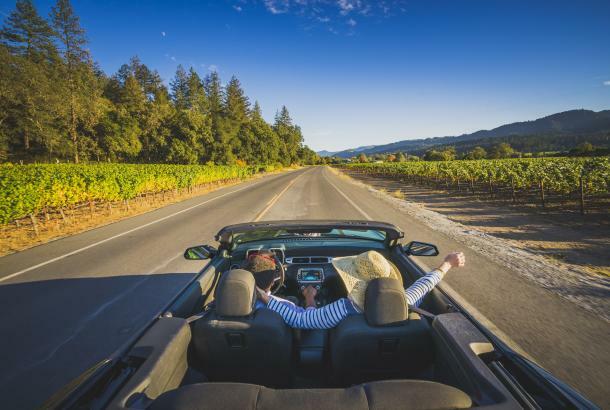 One-third, or 35.5 percent, of visitors surveyed in 2016 stayed overnight in the Napa Valley, while the remaining 64.5 percent were on a day trip to the destination. In total, 81.1 percent of overnight visitors surveyed stayed in a hotel within the area and 12.6 percent stayed in a private residence. The largest proportion of day trip visitors made their trip from San Francisco (42 percent), followed by Oakland (8 percent); and Berkeley (6.4 percent). Hotel guests in 2016 spent an average of $401.59 per person, per day, compared to an average of $146 per person, per day spent by day-trippers. This represents a 3.34 percent increase from 2014, with an average daily spending of $389 per person, per day. 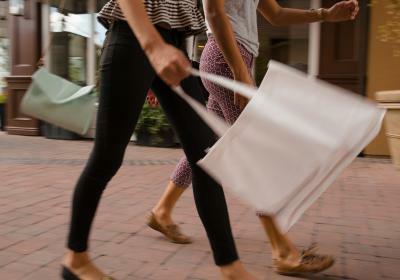 The largest component of visitor spending was on retail, which accounted for 40 percent of all spending, or $768 million. The second largest component of visitor spending was on restaurants, at $438 million, which accounted for 23 percent of all 2016 visitor spending in Napa Valley. 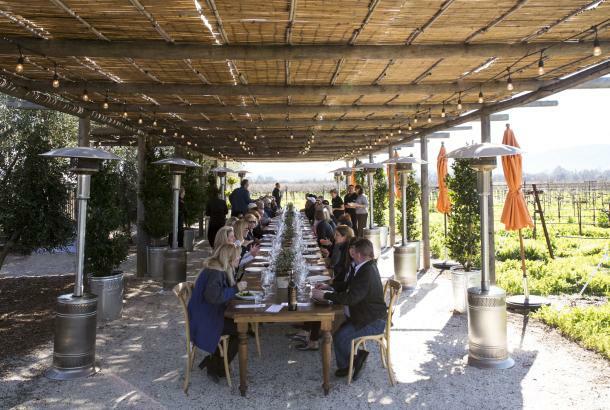 Group meetings and events, including weddings, generated $196 million in spending in Napa Valley in 2016. The research surveys for the 2016 Napa Valley Visitor Profile consists of three parts: a Napa Valley lodging guest survey; a Napa Valley visitor intercept survey of day-trip visitors and those staying with friends and relatives in private homes; and a telephone survey of Napa County homeowners to quantify visitors staying in private homes. The Napa Valley draws a substantial amount of repeat visitation, with the average visitor in 2016 making 2.9 trips to the Napa Valley in the past twelve months. In total, 92 percent of respondents said that they were “very likely” (53.2 percent) or “likely” (38.8 percent) to return to the Napa Valley. Visitors were presented with a list of twenty-one activities and asked which they would participate in while in the Napa Valley. While the Napa Valley offers many unique experiences for visitors, wine tasting remains the most popular visitor experience. Below is a breakdown of how Napa Valley experiences were ranked by percentage in the 2016 visitor profile study. 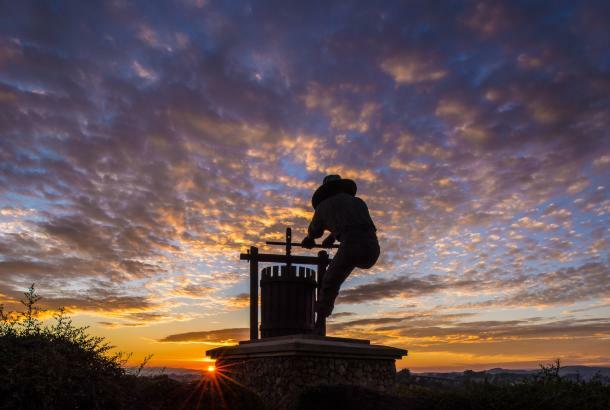 The average Napa Valley visitor experienced 3.1 wineries during their visit. While only 30.5 percent of visitors surveyed in 2016 made advance appointments, lodging guests were more likely to make appointments than the day trip visitor. However, during peak season (July through September), 42.6 percent of visitors made advance appointments. One in five visitors said they were either “likely” (12.4 percent) or “very likely” (8.5 percent) to join a Wine Club during their visit. However, 17.1 percent of lodging guest survey respondents stated that they had joined a wine club during their visit. Two thirds of the guests surveyed (67.4 percent) said they were either “likely” or “very likely” to purchase wine at a winery to take home and 56.8 percent of lodging guest survey respondents stated that they had purchased wine during their visit.